The closed beta for CD Projekt RED’s Gwent started up this week. The stand alone version of the fast-paced card game that can be played within The Witcher 3: Wild Hunt, will be free to play on consoles with optional in-game purchases. 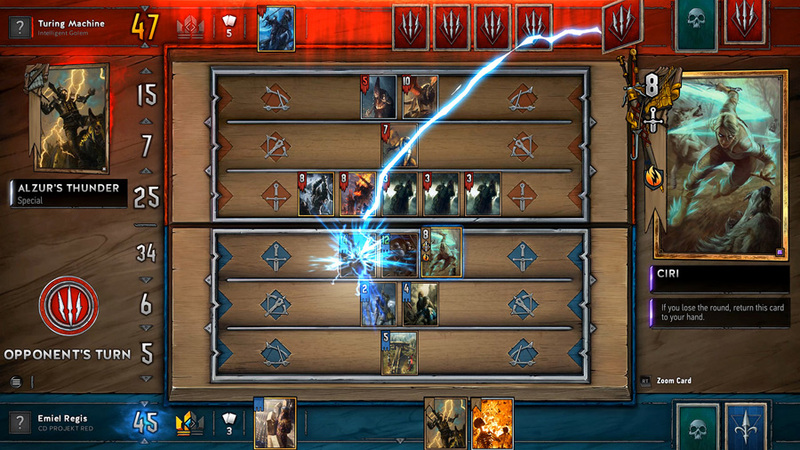 This time around fans will also be able to test their Gwent skills against other real life players with a brand new competitive PVP mode built from scratch. 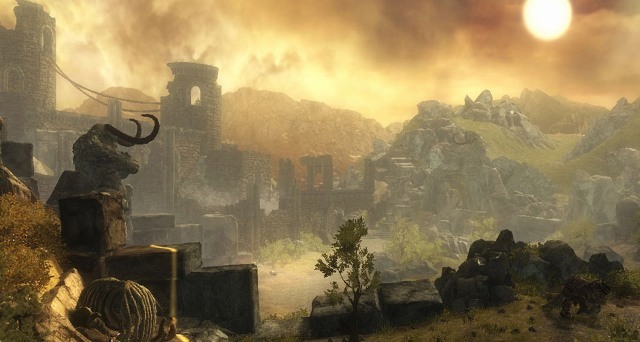 The game will also feature cross-platform play between the Windows and Xbox One versions on release. If you missed the original sign up, don’t panic just yet; the closed beta is still open for registration for those interested. You can note your interest here and you can check out the trailer for the game below.